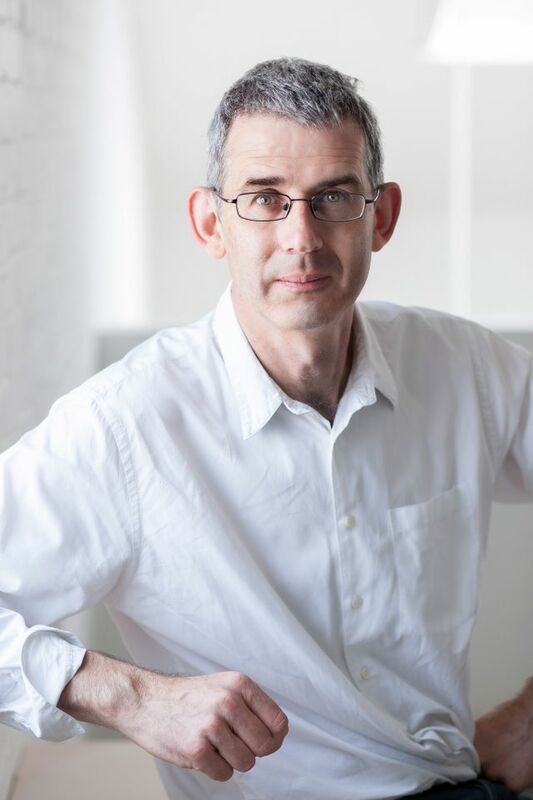 The Frick Collection in New York will have its first-ever intervention by a contemporary artist in its permanent collection galleries next May, when the UK artist and writer Edmund de Waal will install site-specific porcelain works. It is the first such intervention in the US by the UK artist, who wrote the popular 2010 family memoir The Hare With Amber Eyes, although he has done others at institutions such as the Kunsthistorisches Museum in Vienna and Waddesdon Manor in England. The Frick has occasionally shown contemporary art in its temporary exhibition spaces but this is the first time a living artist will present his work in the permanent galleries, which house historic art and furnishings collected by the industrialist Henry Clay Frick. 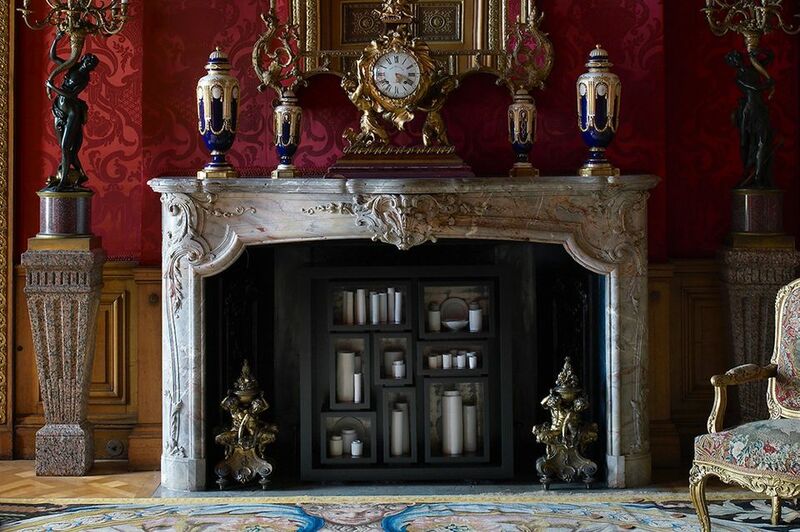 De Waal's objects, due to be on view from 30 May to 10 November 2019, “will be very much integrated into the house, and will not shock… It’s not an exhibition of contemporary art”, Vignon says. Instead, the pieces “will help us to reconsider our own collection”. The artist’s porcelain vessels in minimalist constructions will form an interesting contrast and complement to the museum’s highly decorative interiors and sumptuous Old Master paintings. However, “the media he uses will fit very well within the collection”, Vignon says, since the Frick has strong holdings in ceramics, particularly Chinese, Meissen and Sèvres porcelain. The interaction between objects will be “almost like music”, she says, with sculptures in dark colours in the museum’s collection resonating with lighter-coloured porcelain, for example. The project was initially de Waal’s idea, Vignon says, and came out of a long-term relationship with the Frick. He recently worked with Vignon on a volume in the Frick Diptych book series, that looks at major works in the collection through paired essays by a curator and a contemporary creative figure. (De Waal and Vignon examined a pair of 18th-century candelabras by Pierre Gouthière.) The two are also working on a catalogue together for the installation.